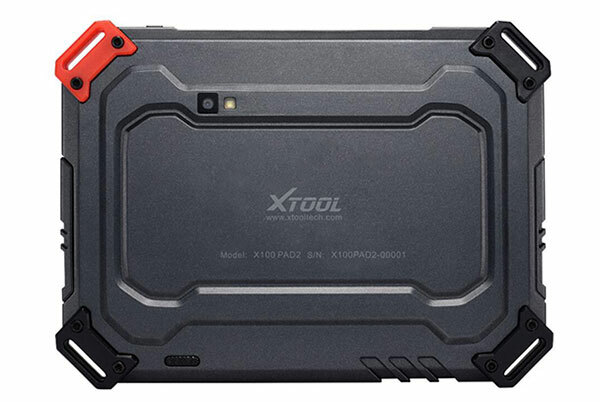 how can i update this tool ? 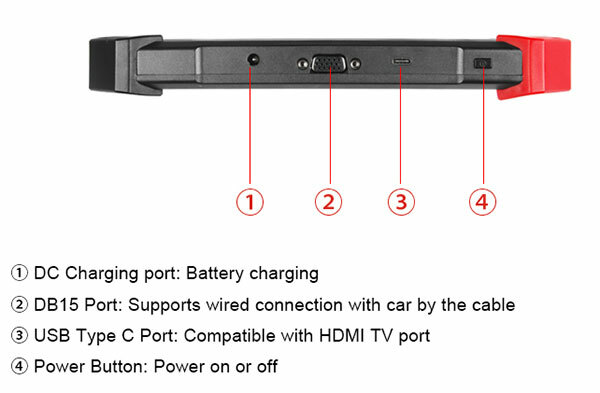 can this tool work in india ? 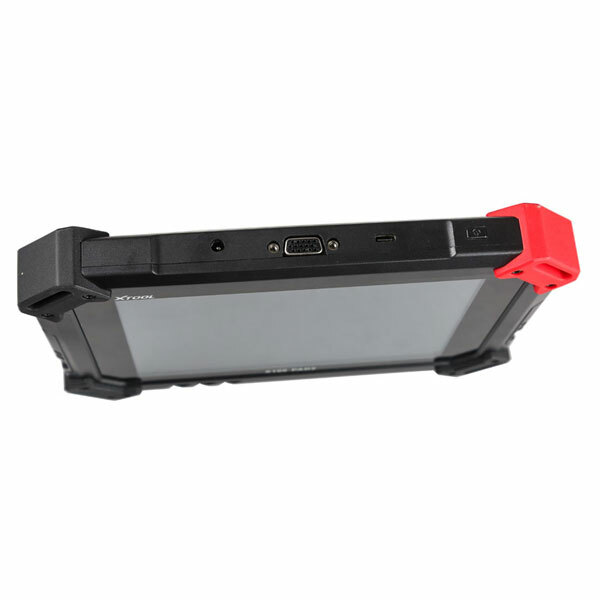 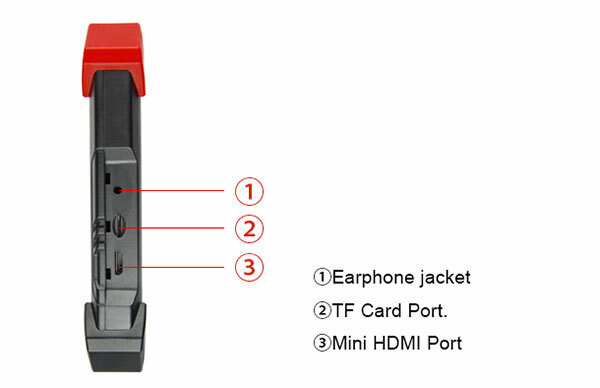 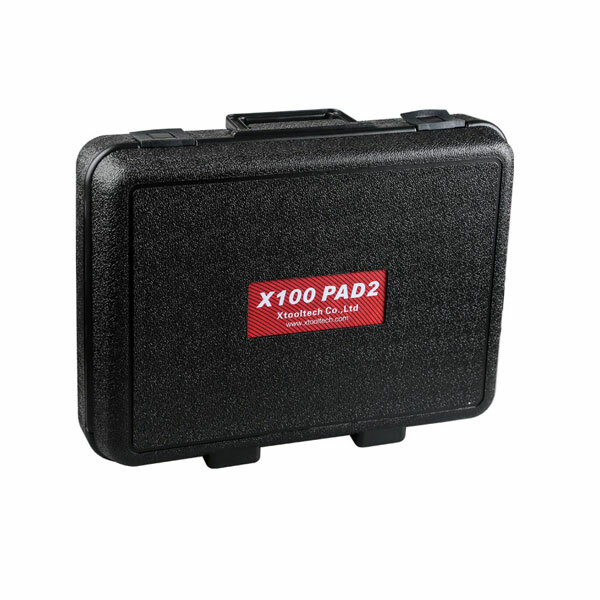 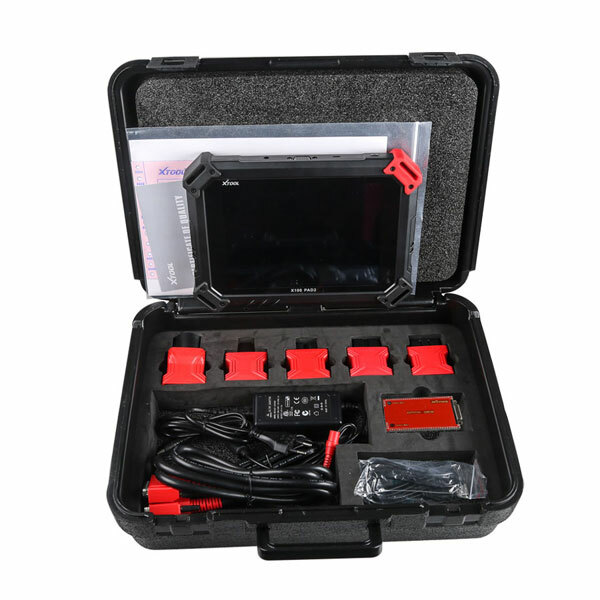 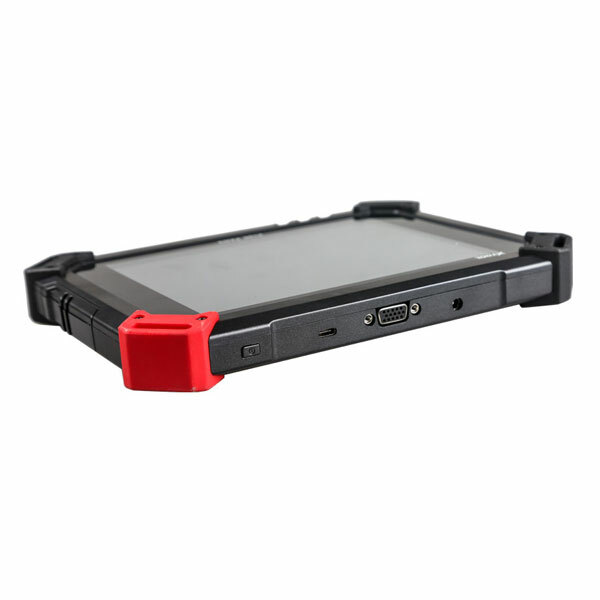 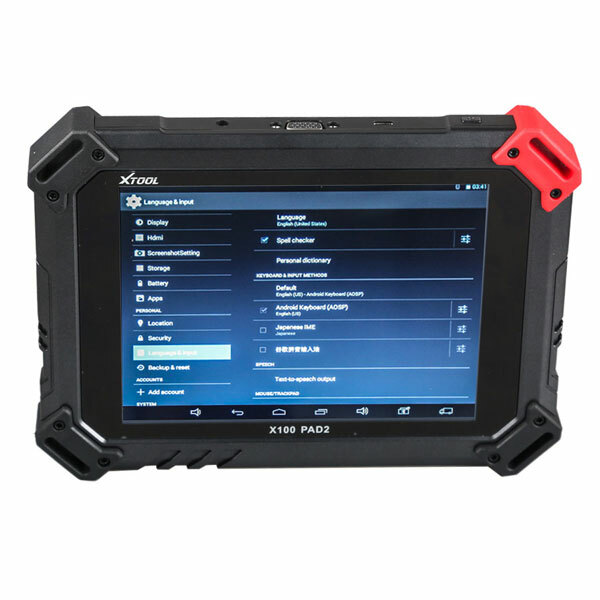 Between X100 PAD2 and X300 DP key programmer, which item you will recommend ? 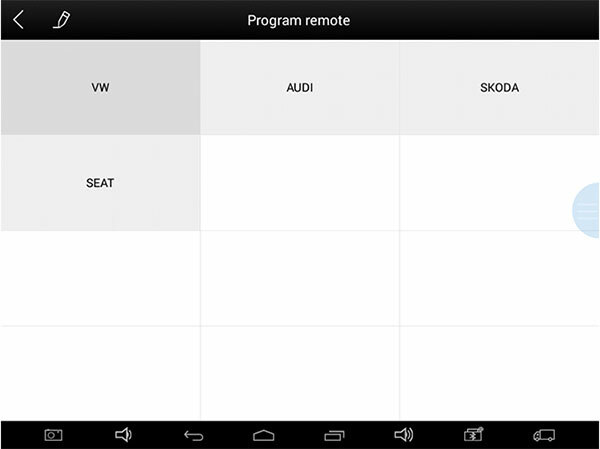 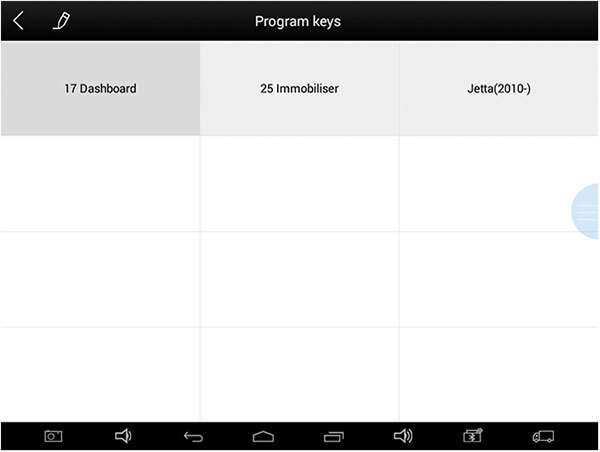 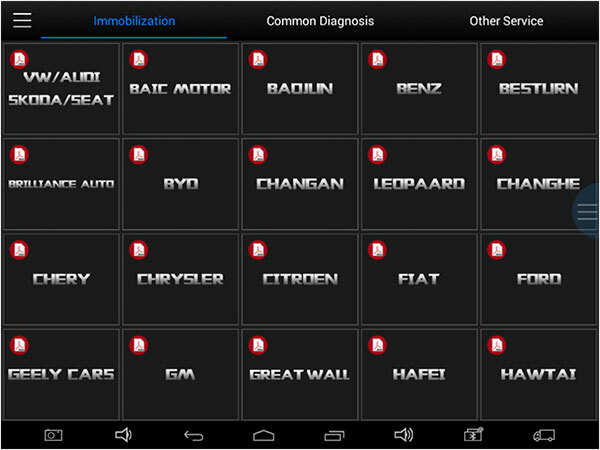 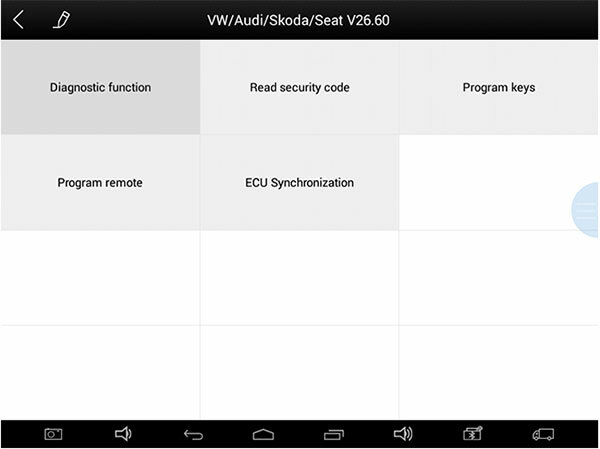 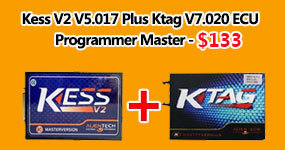 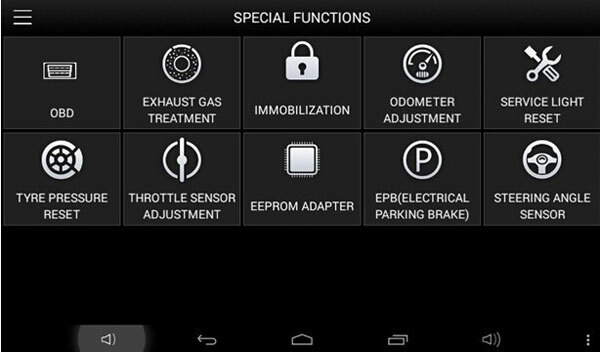 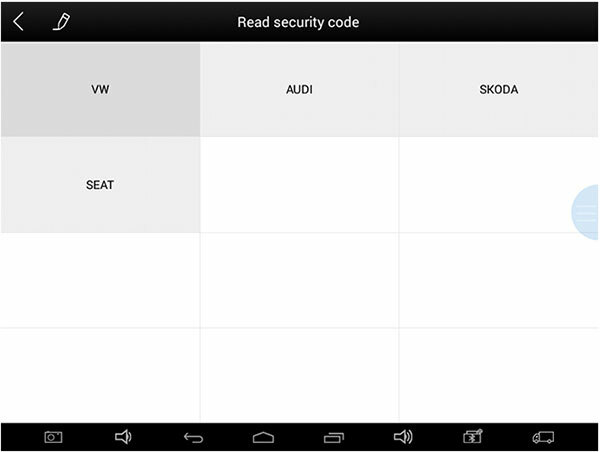 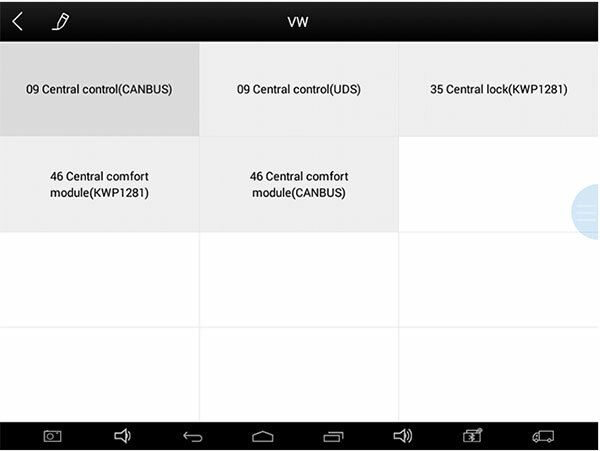 It help to program keys in Mazda and Chrysler all keys lost even when ECU is changed. 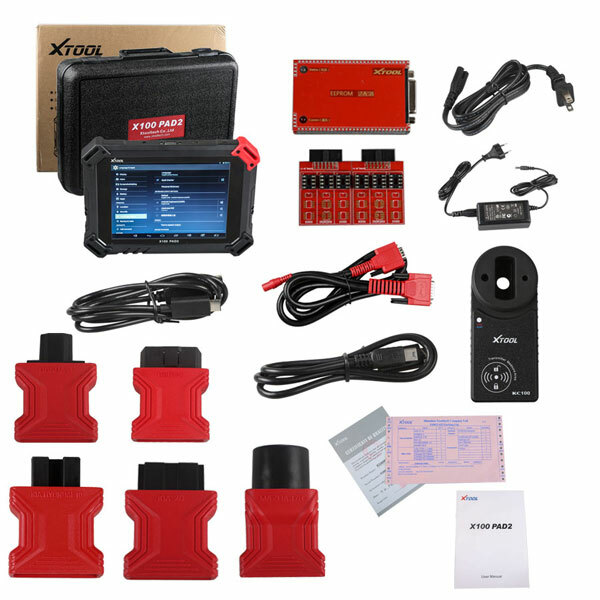 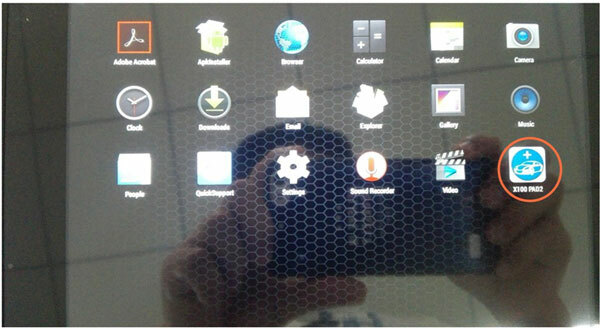 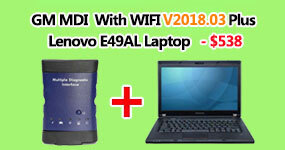 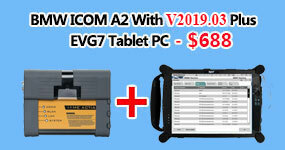 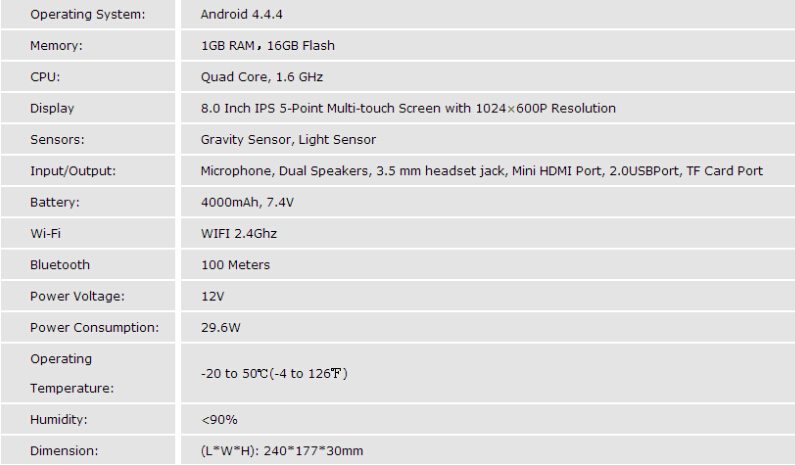 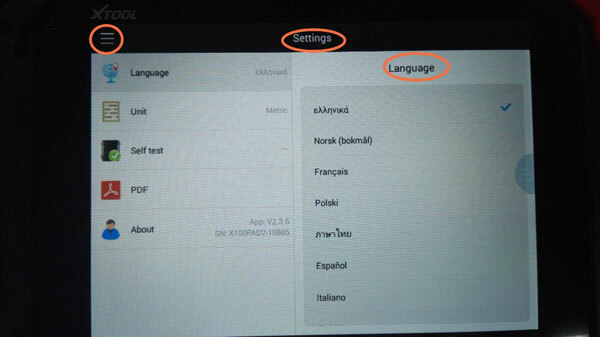 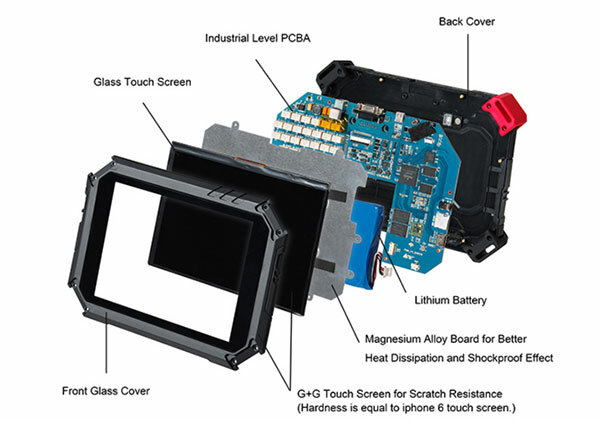 will x100 pad 2 support 4-System diagnosis ? 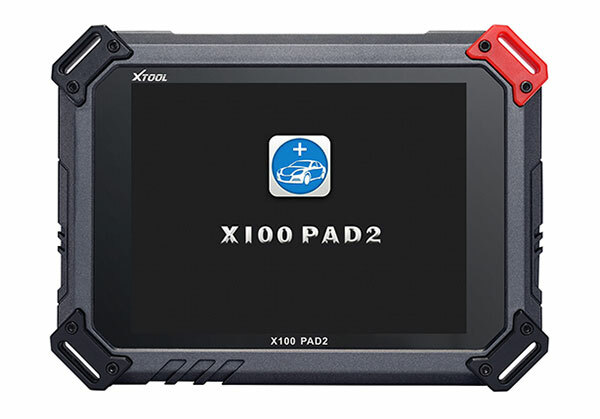 can this x100 pad2 lower km in the vento 2014 and versa 2017?